The Vampire’s Werewolf Bodyguard released! 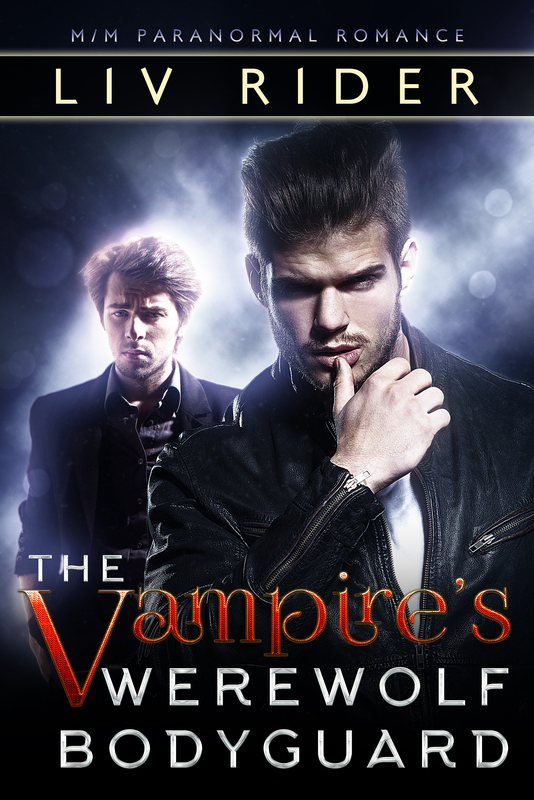 The Vampire’s Werewolf Bodyguard is a standalone M/M paranormal vampire/wolf shifter romance with no cliffhangers. Next Post:Coming Soon: Dragon Sun by Liv Rider!